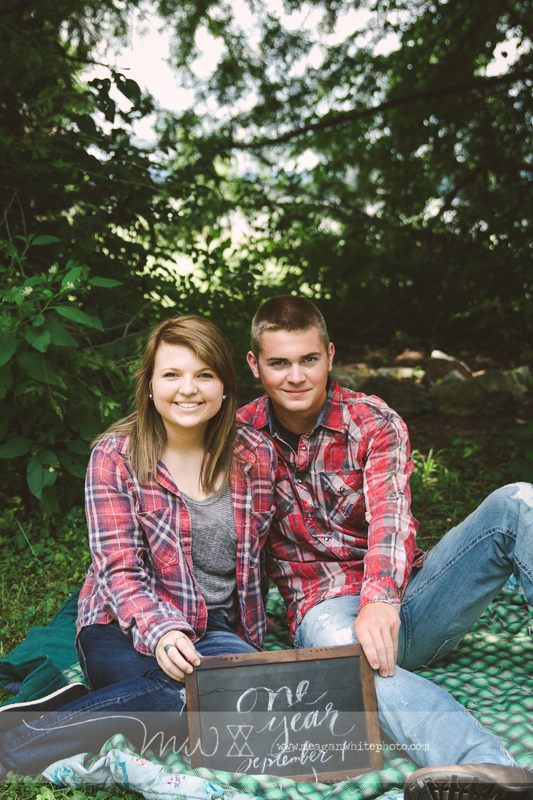 Noah and Victoria. 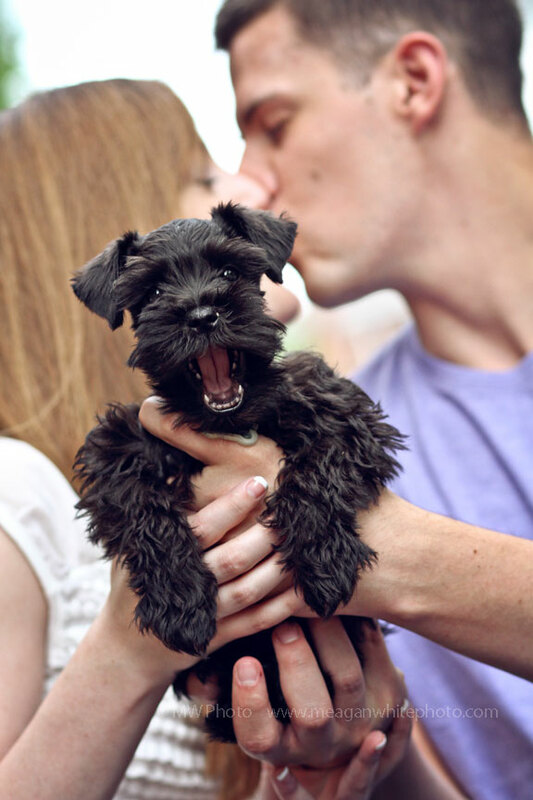 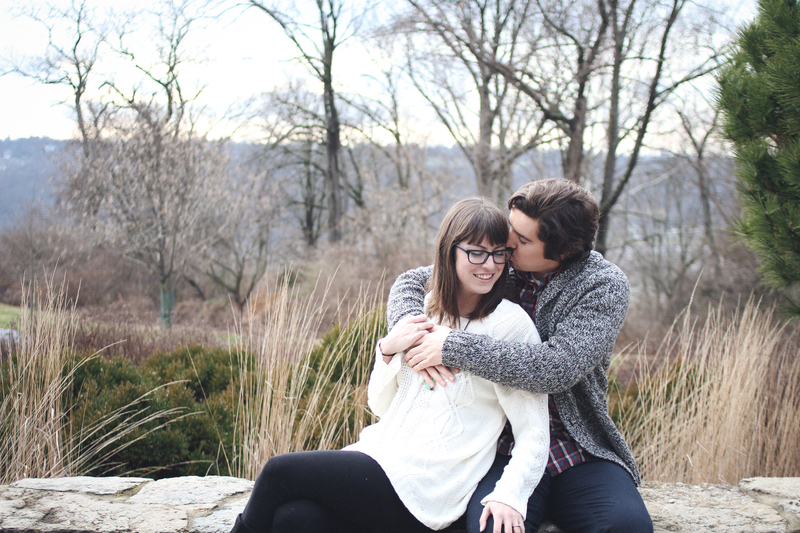 Officially the cutest. 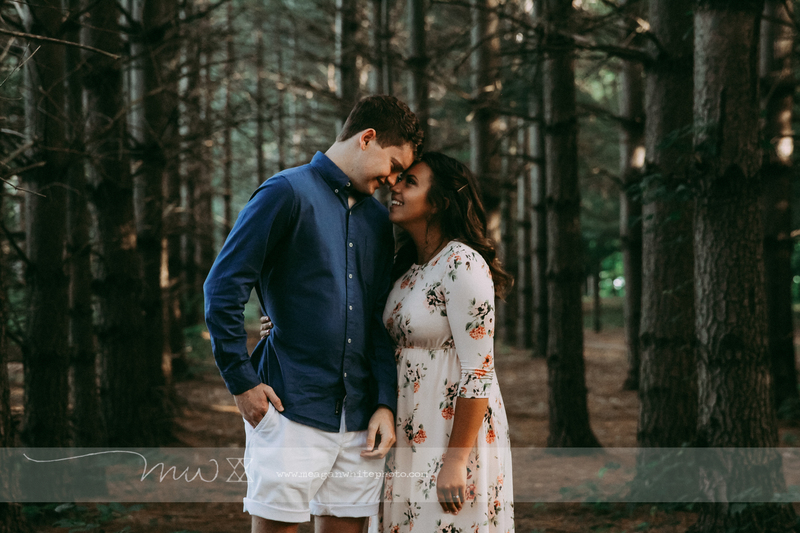 Noah and Victoria:: you two are the best. 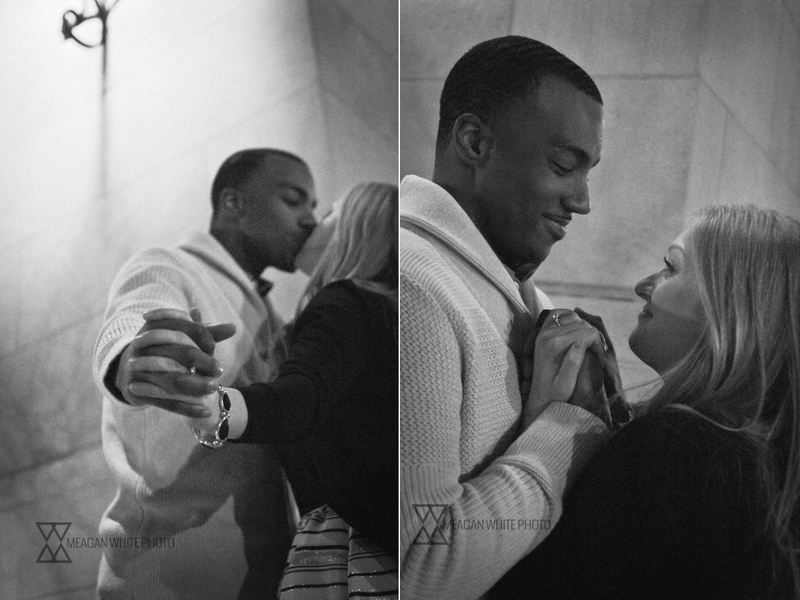 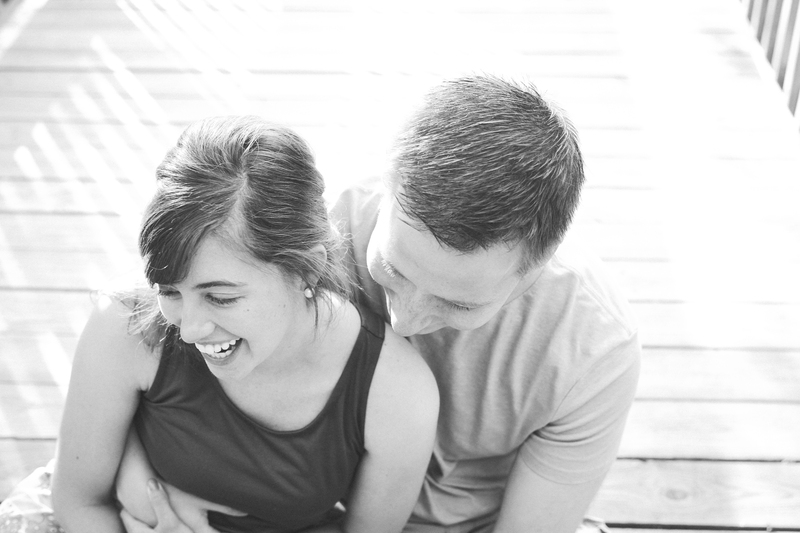 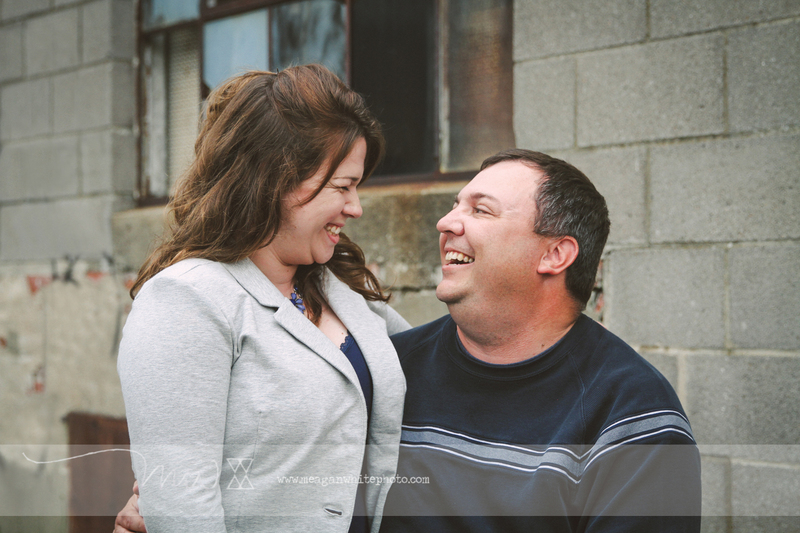 These photos were so much fun, and your sweet love for each other was a joy to photograph. 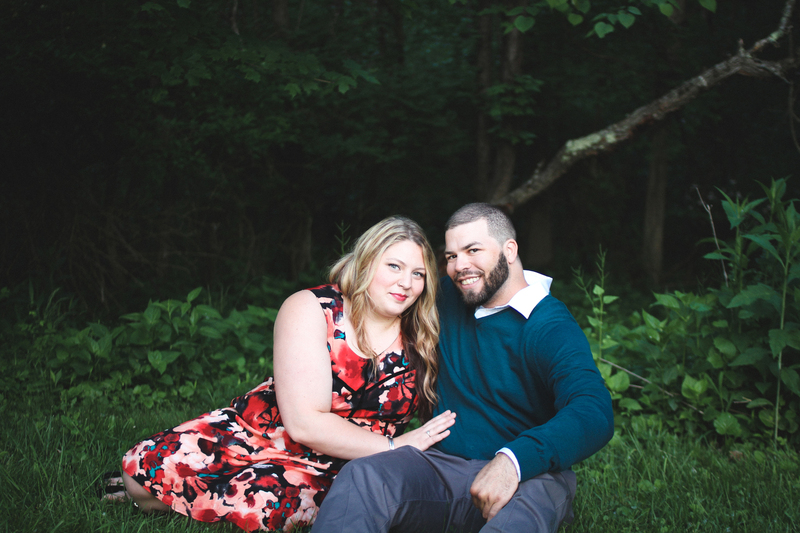 Nicholas and Courtney. 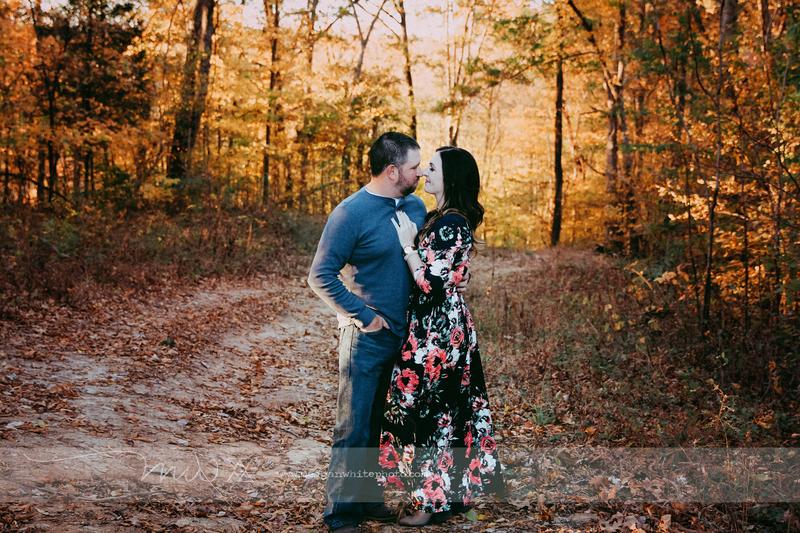 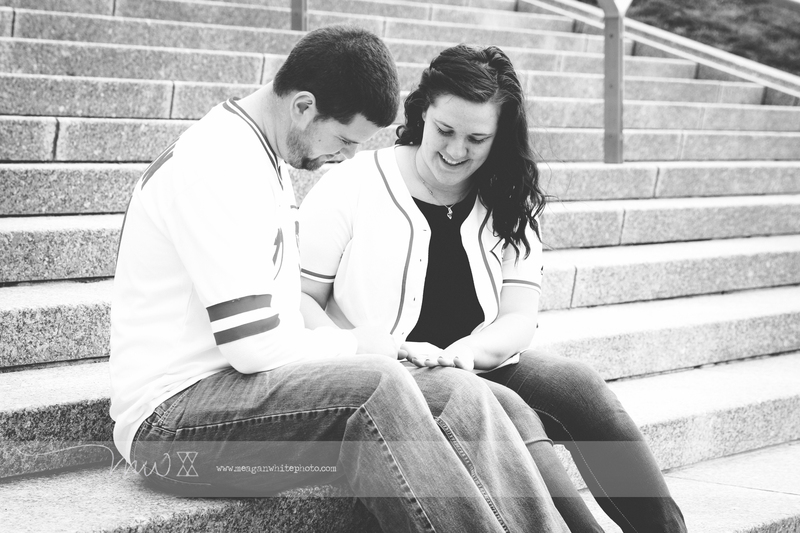 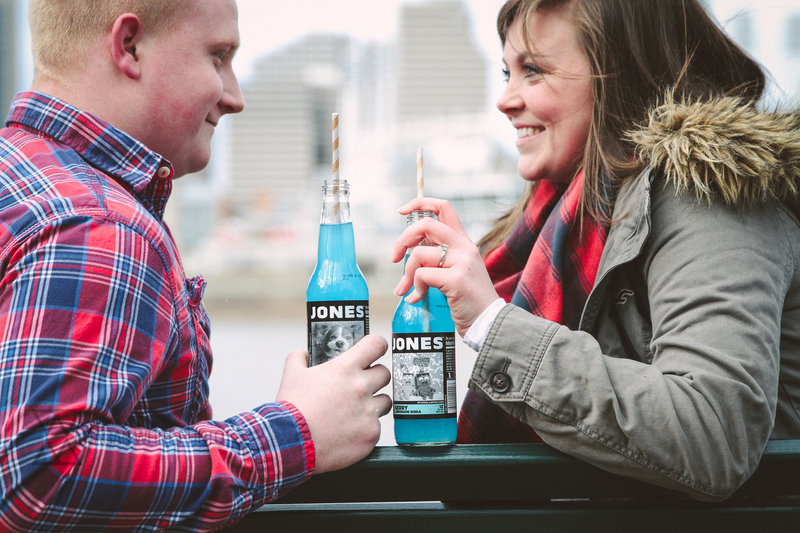 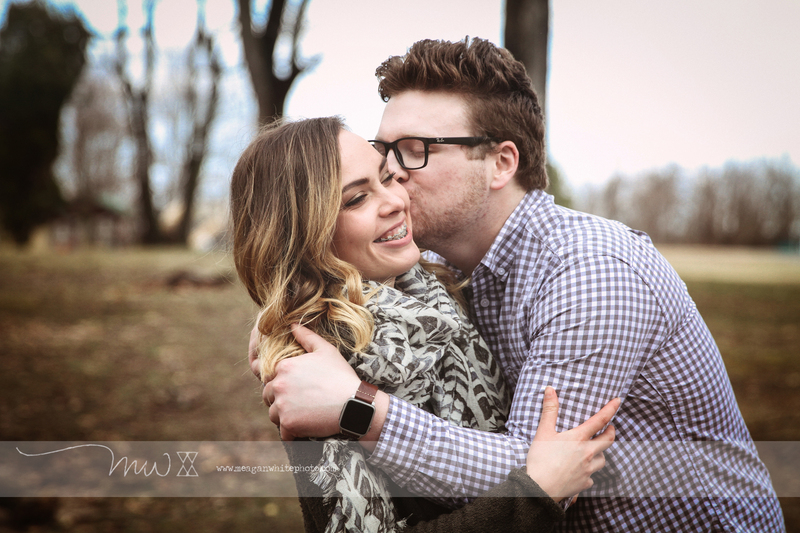 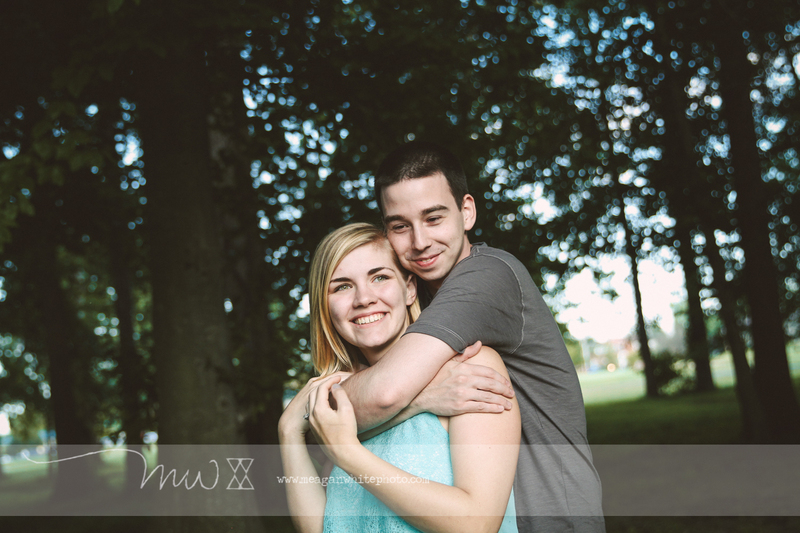 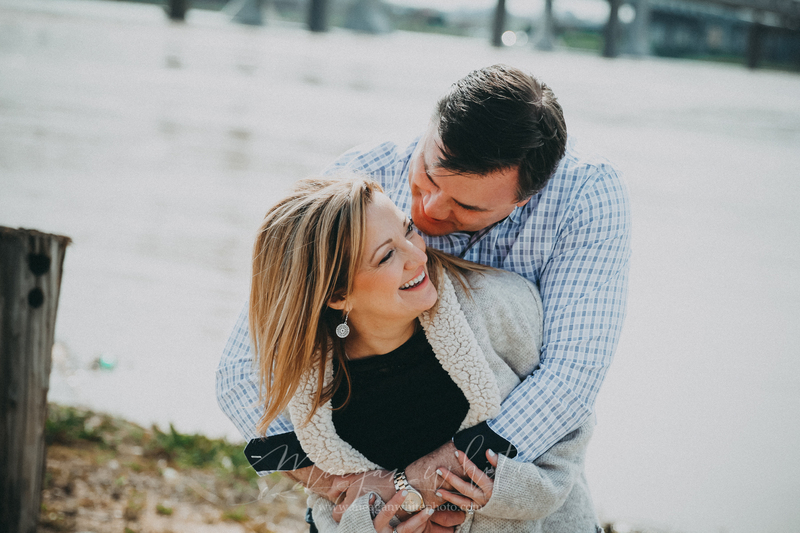 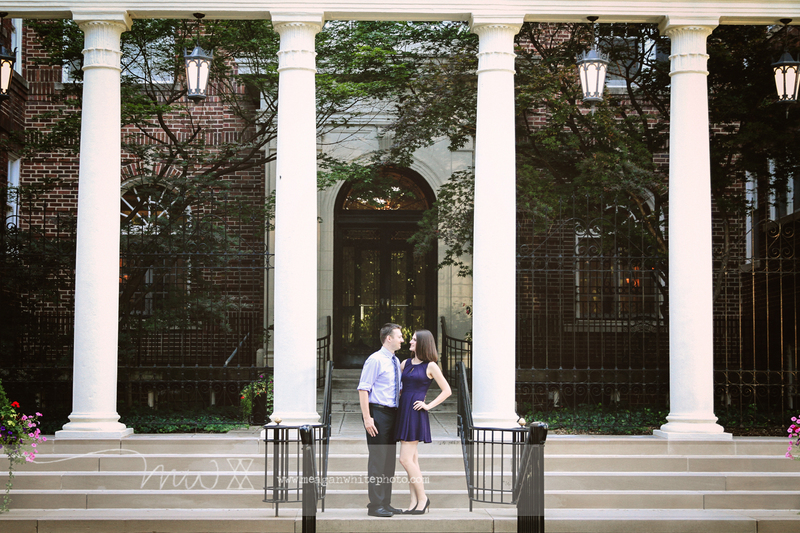 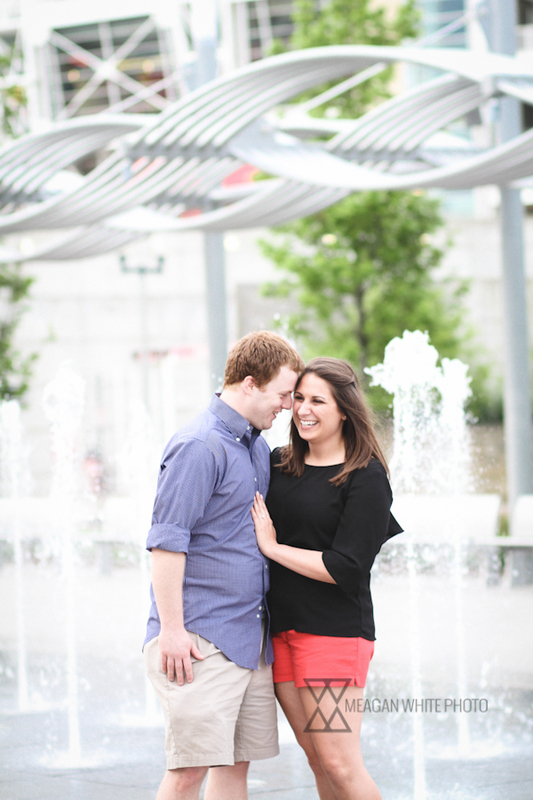 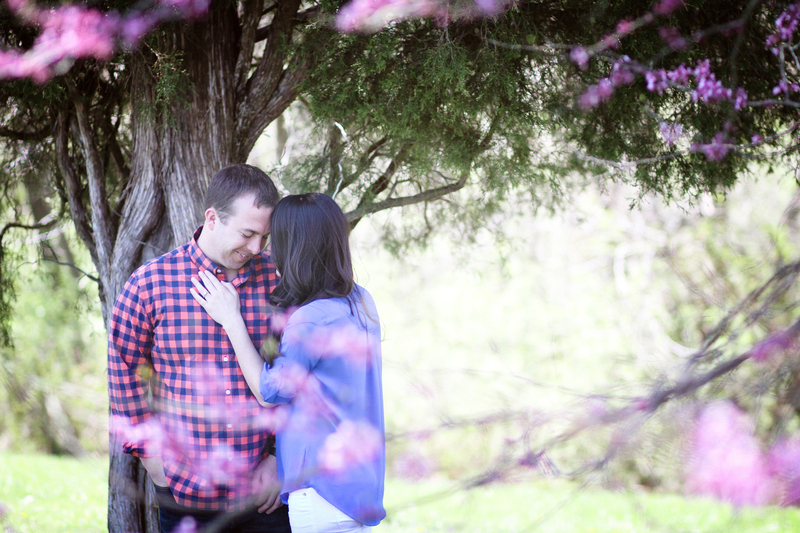 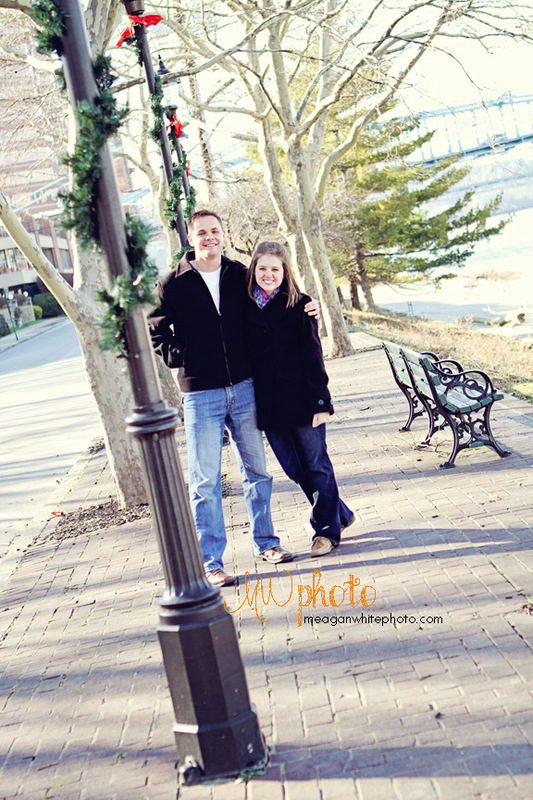 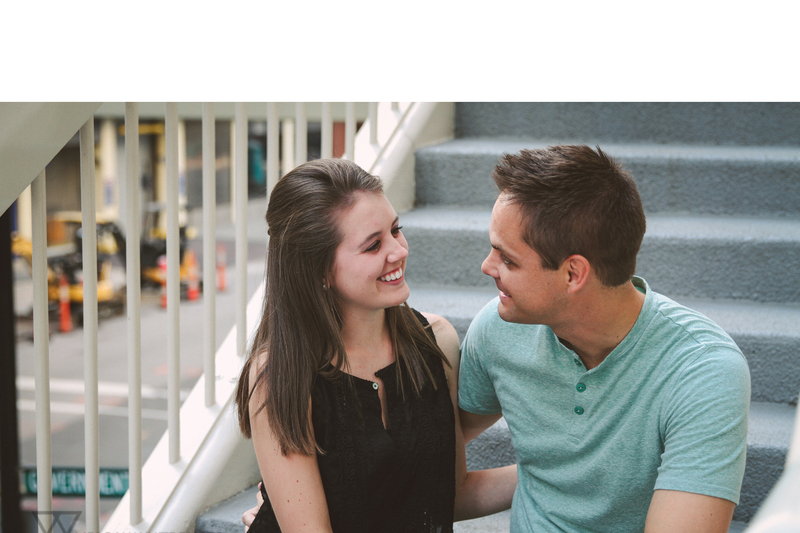 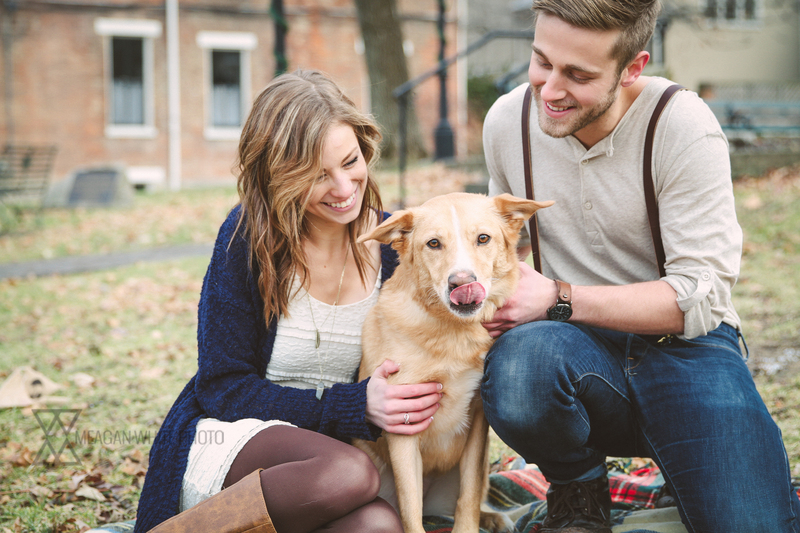 Entirely too sweet to describe, these two rocked their engagement session!! 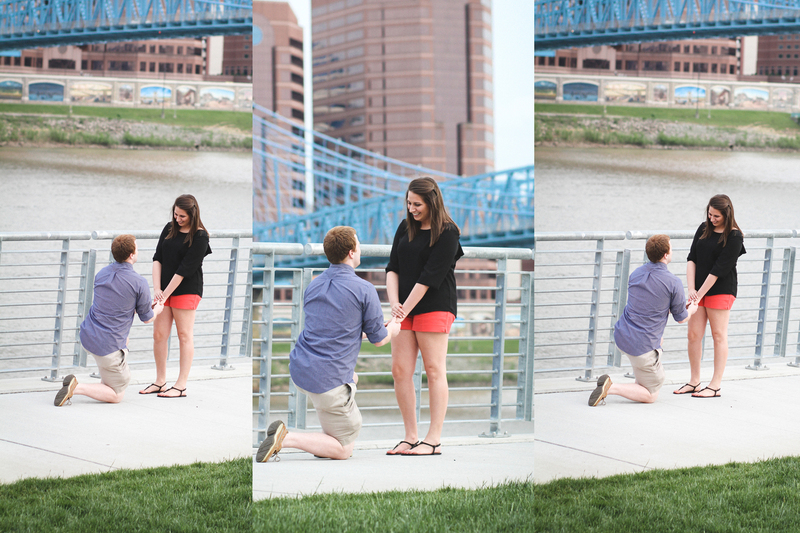 And, oh my gosh, THAT ROCK.C and N:: THANK YOU. 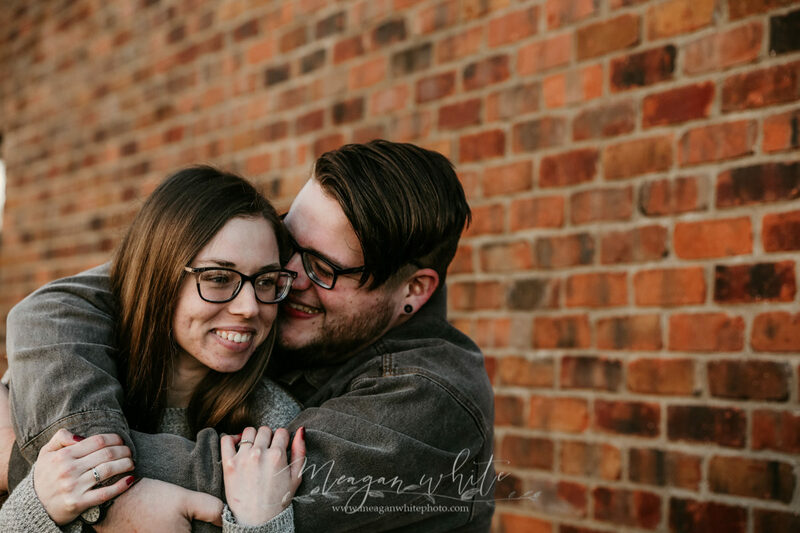 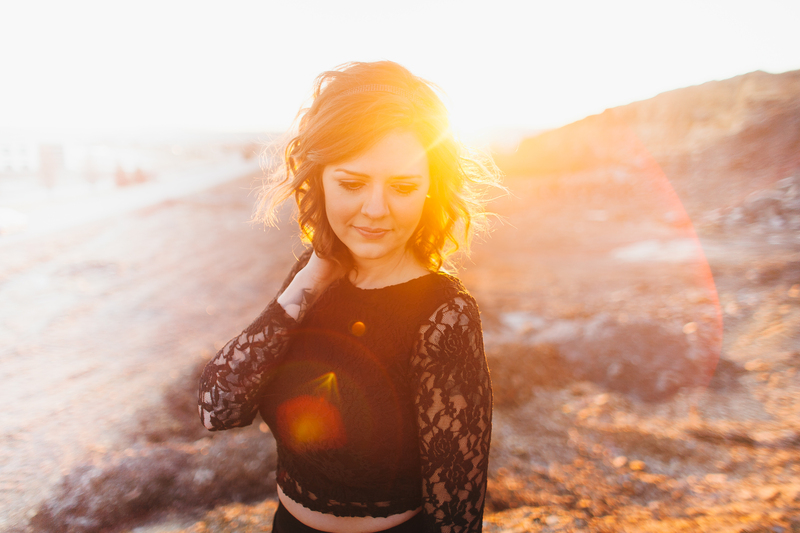 Thank you for choosing me to be your photographer – I am SO excited for your big day. 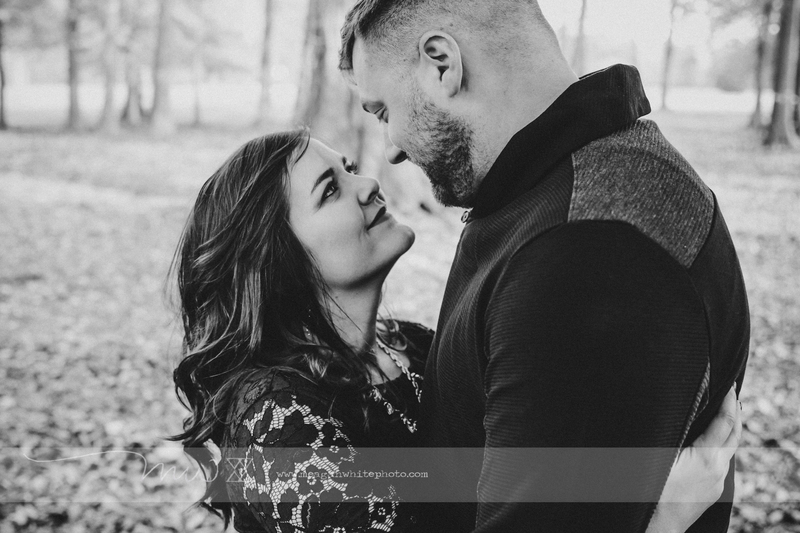 I can’t wait to see the two of you again in March!! 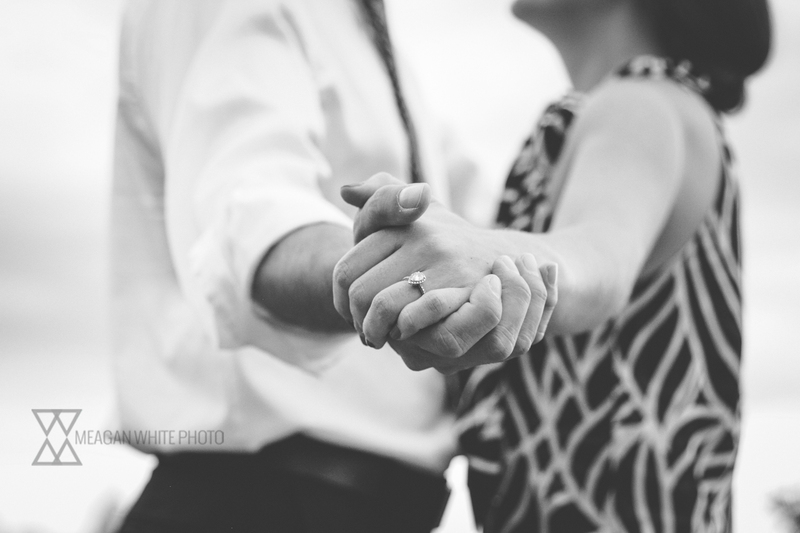 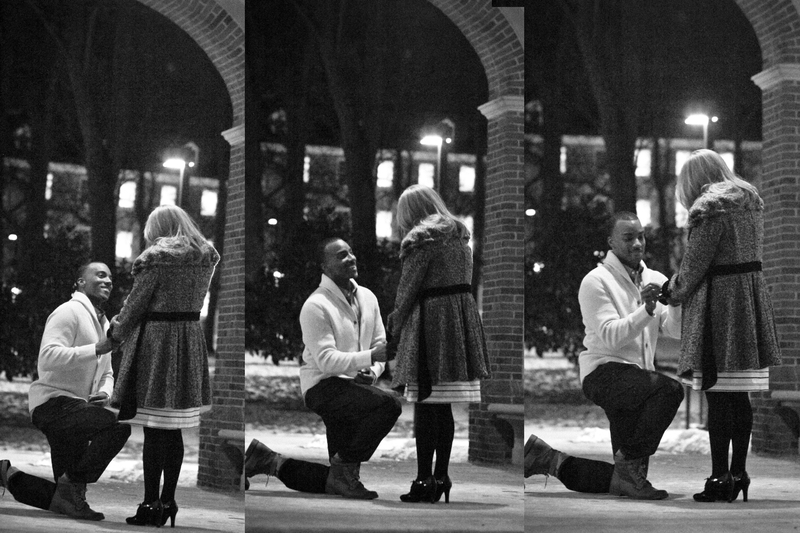 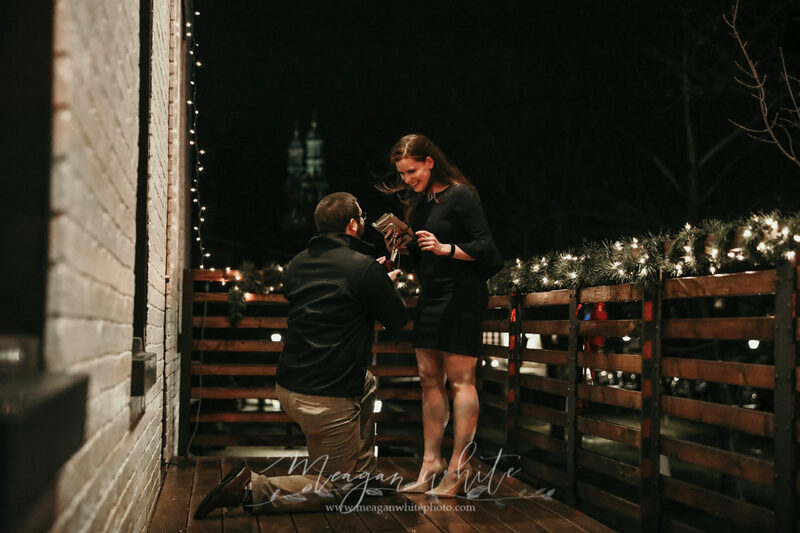 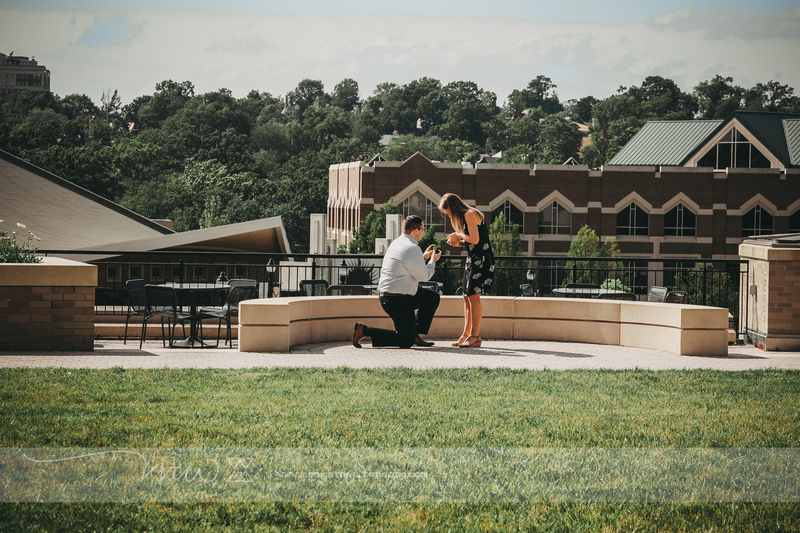 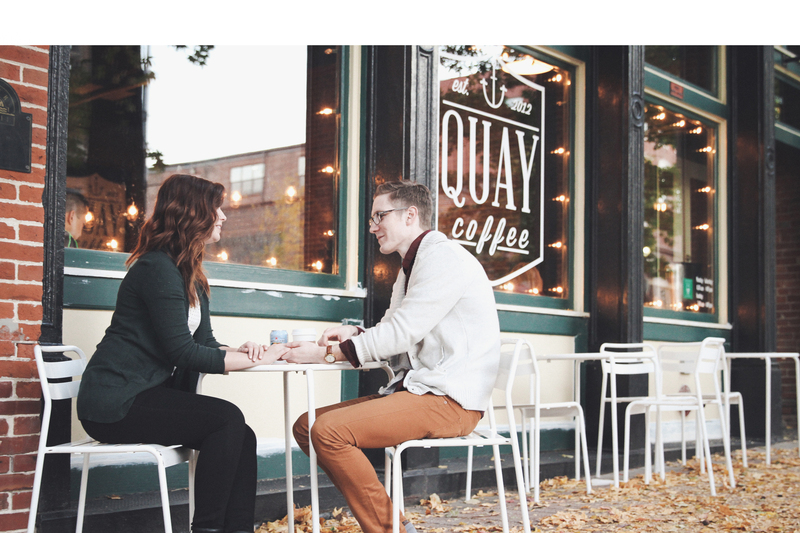 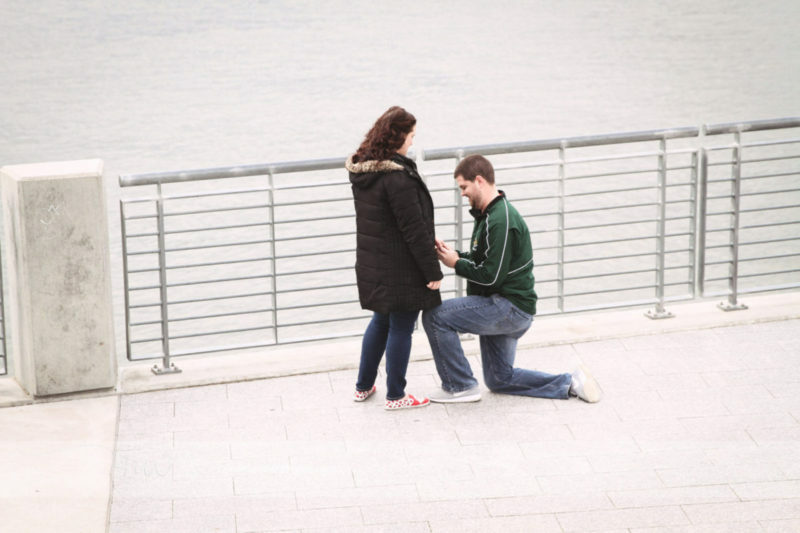 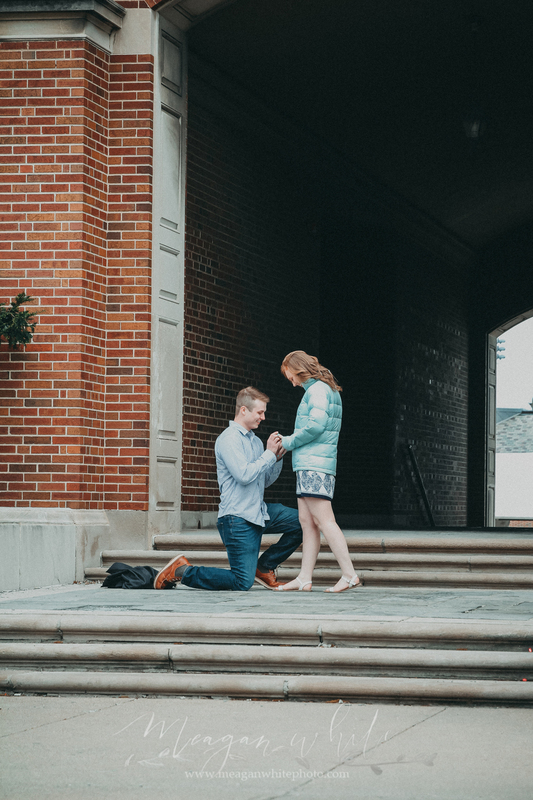 For all of my proposal clients, I am always excited to shoot a few engagement style photos following the big question. 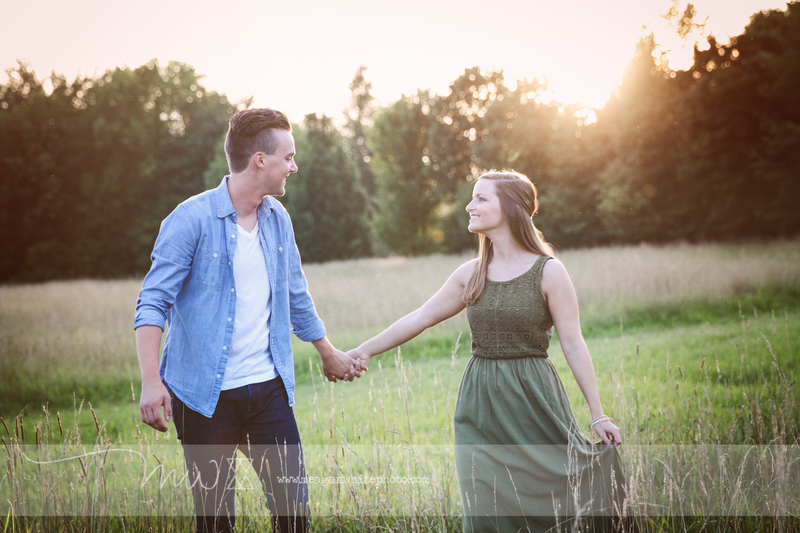 This is such a sweet moment, and I love gifting these images to my clients. 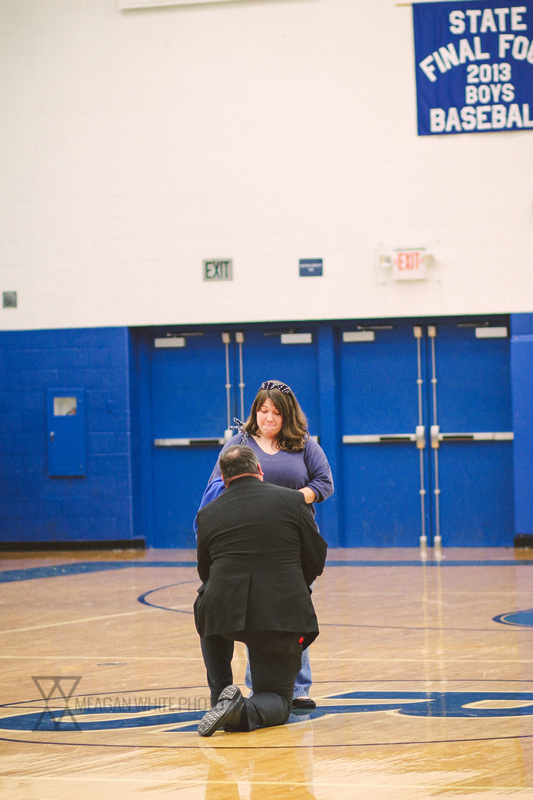 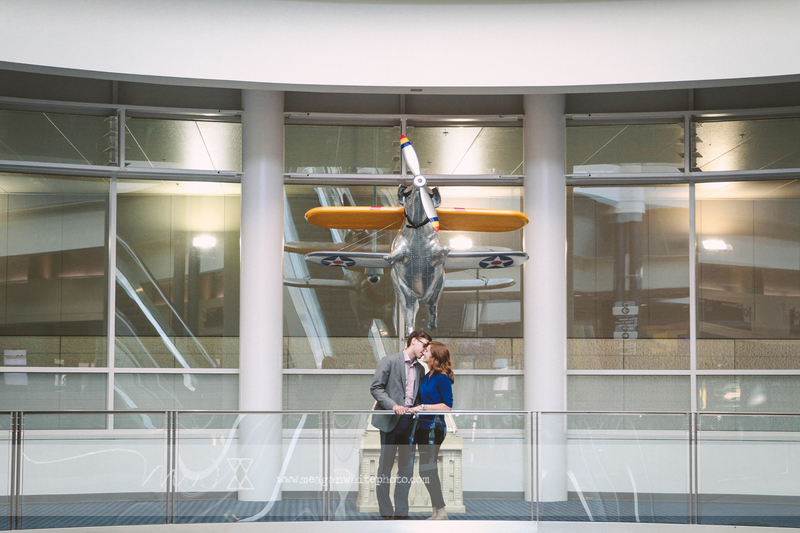 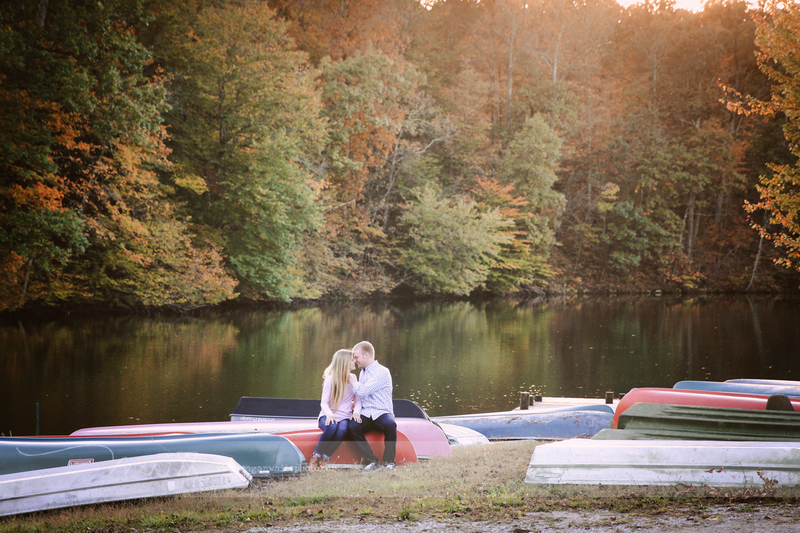 To see Mike and Julie’s full proposal story, click here! 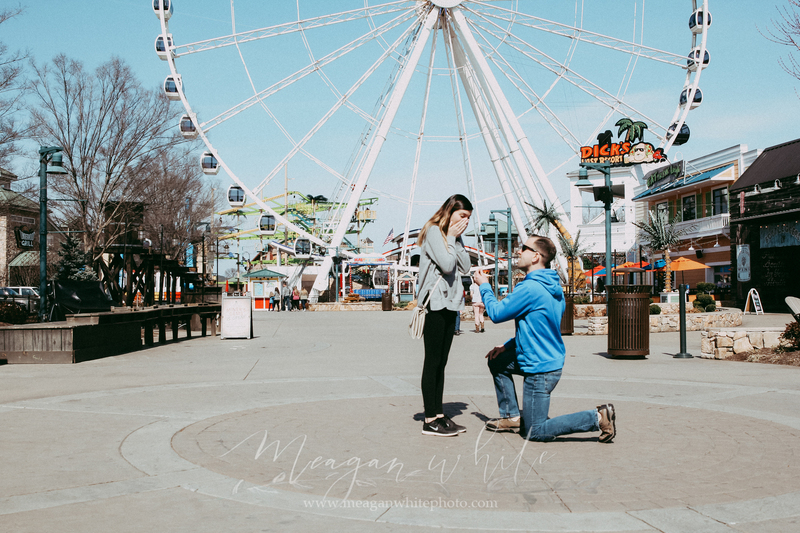 For all of my proposal clients, I am always excited to shoot a few engagement style photos following the big question. 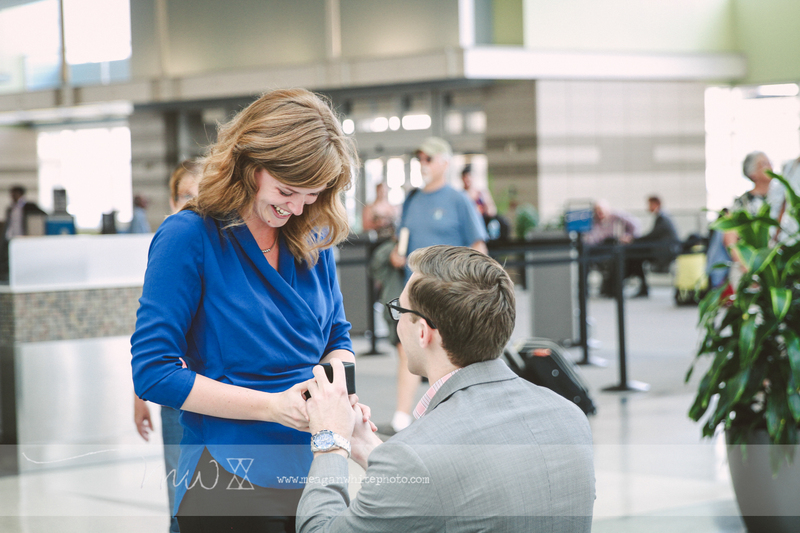 This is such a sweet moment, and I love gifting these images to my clients. 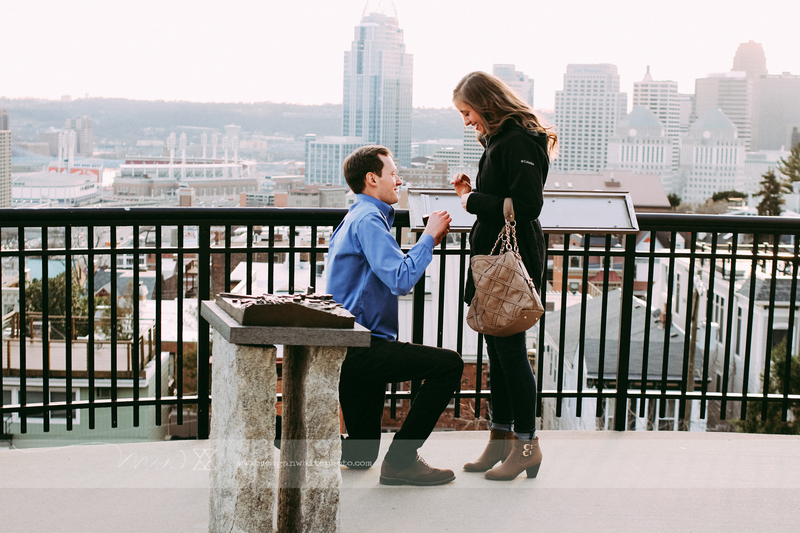 To see Thad and Jen’s full proposal story, click here! 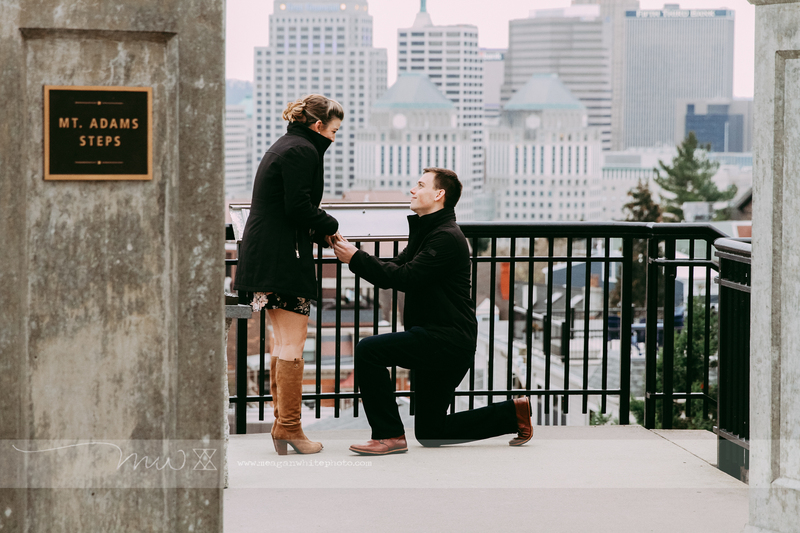 For all of my proposal clients, I am always excited to shoot a few engagement style photos following the big question. 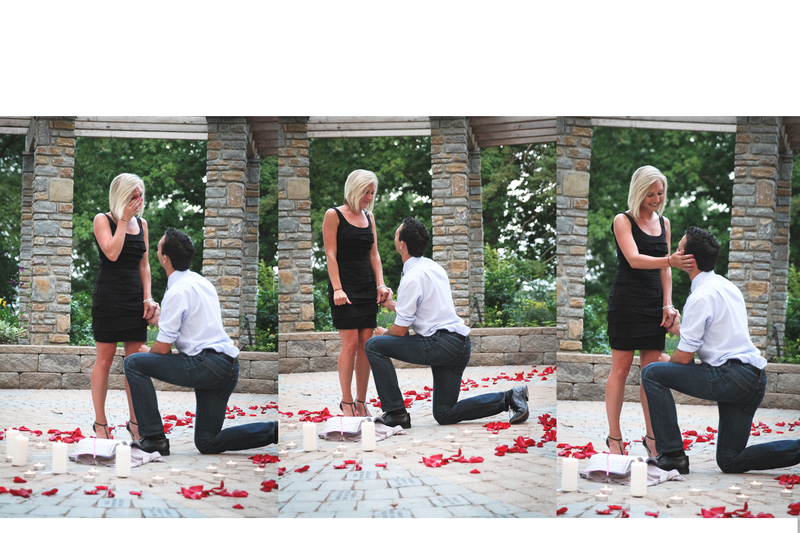 This is such a sweet moment, and I love gifting these images to my clients. 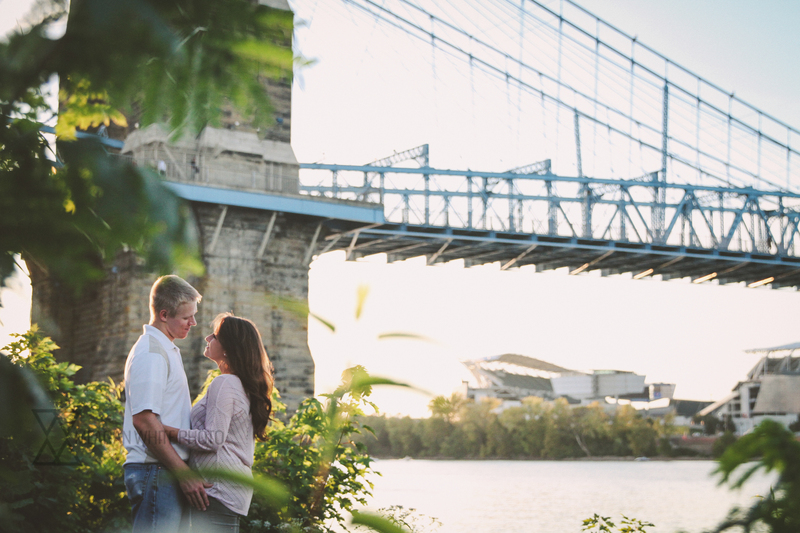 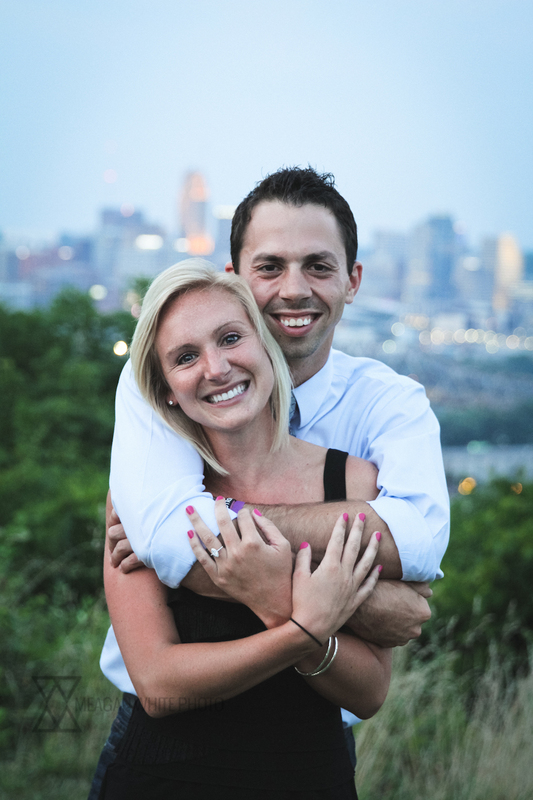 To see Todd and Katie’s full proposal story, click here!